August is coming to an end, which means school is starting soon! Prepping lunch for students both young and old can be difficult in the busy fall season. Every student is different, and often their nutritional needs vary, too. The classic PBJ may work for some, but not all. So if you’re struggling to find a lunch that interests a gluten free 8th grader, a 4th grade vegetarian or athletic college senior, you’re in luck! There’s something good for everyone. 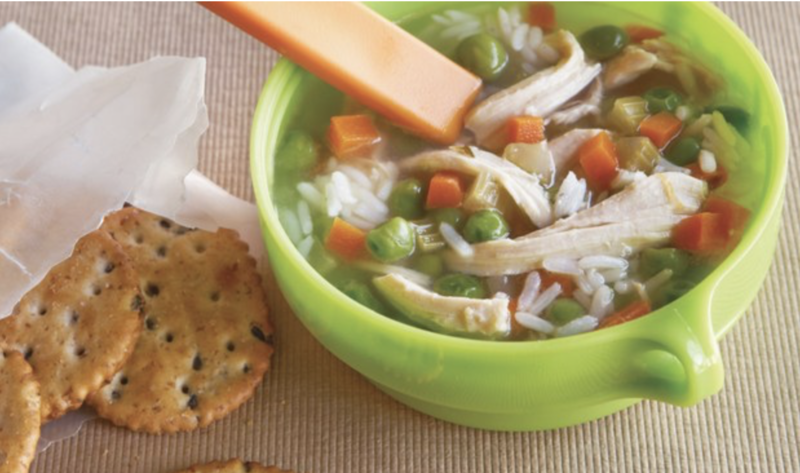 For picky eaters, try a a classic chicken soup! You can make it ahead and store it in the freezer in batches to thaw the night before. 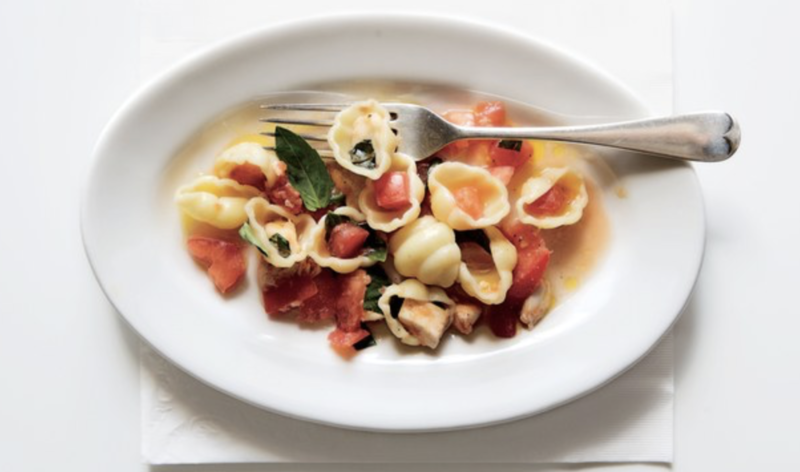 For the vegetarian, a tomato & mozzarella pasta is both sophisticated and simple to make so all ages can enjoy. 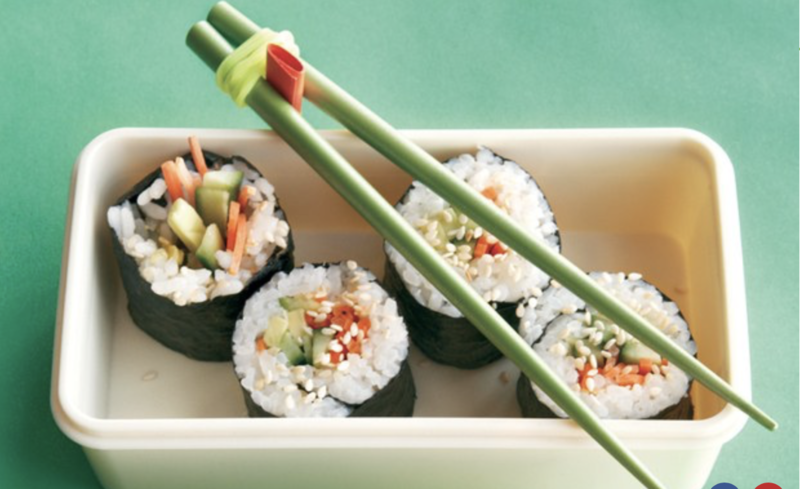 For the vegan, a vegetable sushi bento box will wow the whole table! No one will even notice the lack of meat or dairy. 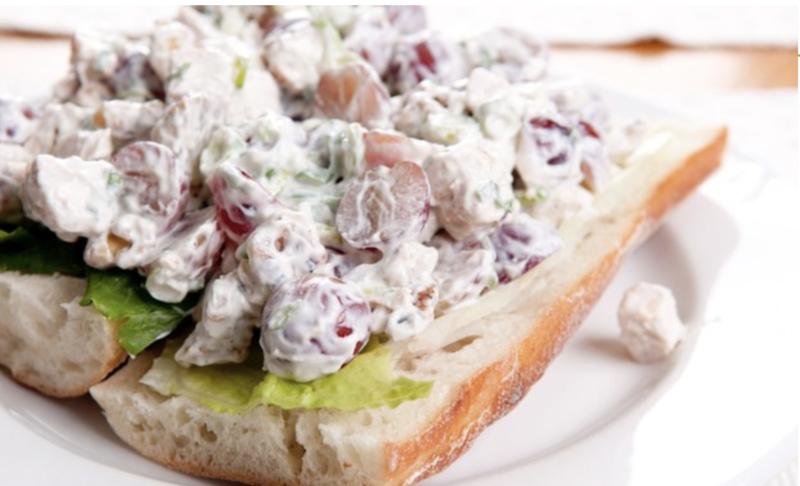 For the athlete, a hearty chicken salad on fresh baguette will offer plenty of carbs and protein for an active body! 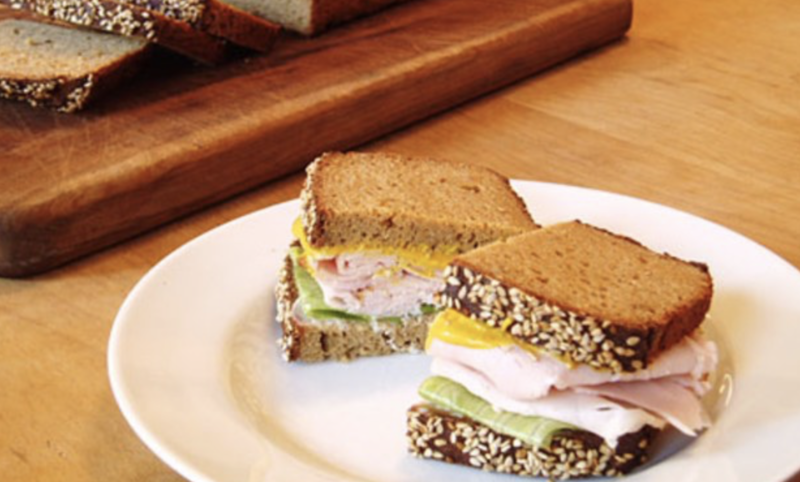 For the gluten free student, it can be tough to be the only one without a classic sandwich. But with this homemade sandwich bread, PBJ is back on! 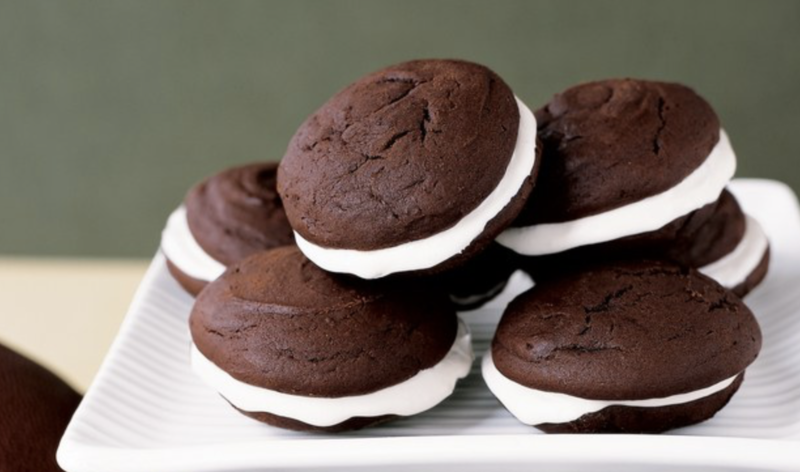 With a nut allergy, it can be difficult to watch everyone enjoy cookies that “may contain peanuts.” These whoopie pies go great with any lunch, but without any risk! 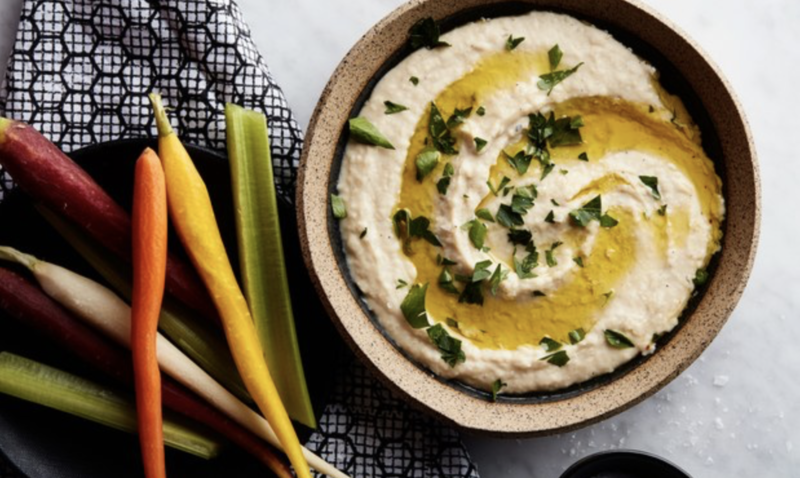 For the lactose-intolerant, there’s no need for cheese when you’ve got hummus! Pack it with veggies, pita and olives for a real mediterranean experience. For the grad student, you never need to miss out on Taco Tuesday again. 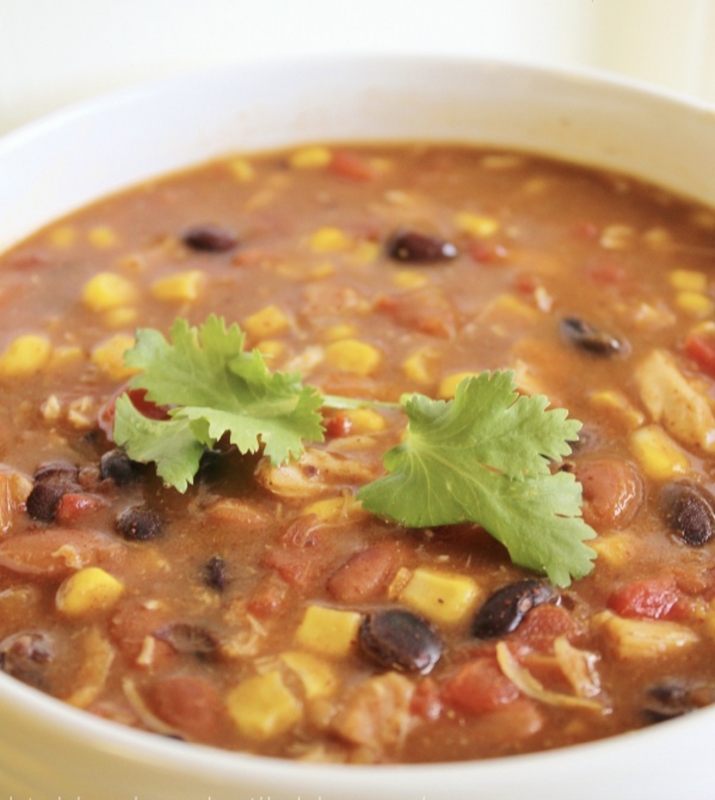 When one hand is writing your thesis, one can enjoy this Taco Soup! If you have a go-to lunch, feel free to share it in the comments! VIM is now offering nutrition services with Trainer & Nutrition Coach, Christine Galvin! Click below to find out how you can benefit from 1 on 1 Nutrition Coaching!